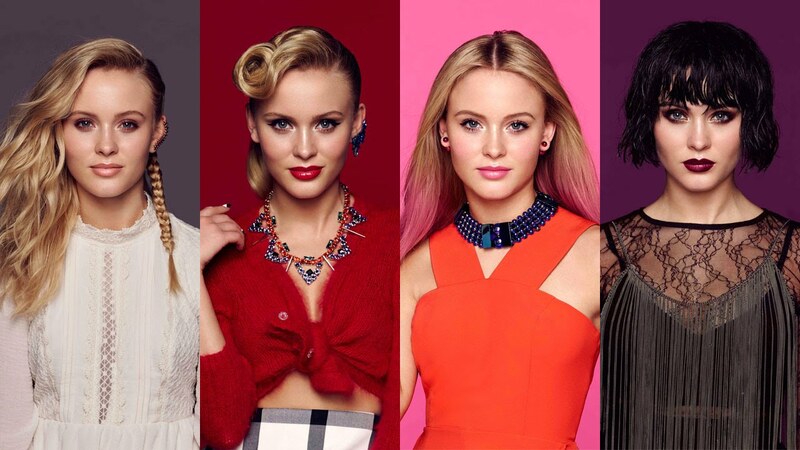 Clinique featuring recording artist Zara Larsson set out to create an interactive online experience for their customers that is unlike any another branding experience. The user is encouraged to play and choose a full length music video that consists of 4 styles of music and environments. This lets the user have full control on how they want the music video to play out. Lighting Designer and programmer Matt Ardine was tasked with creating 4 different environments to reflect each style and genre of music. To experience Matt’s work click on the link below.